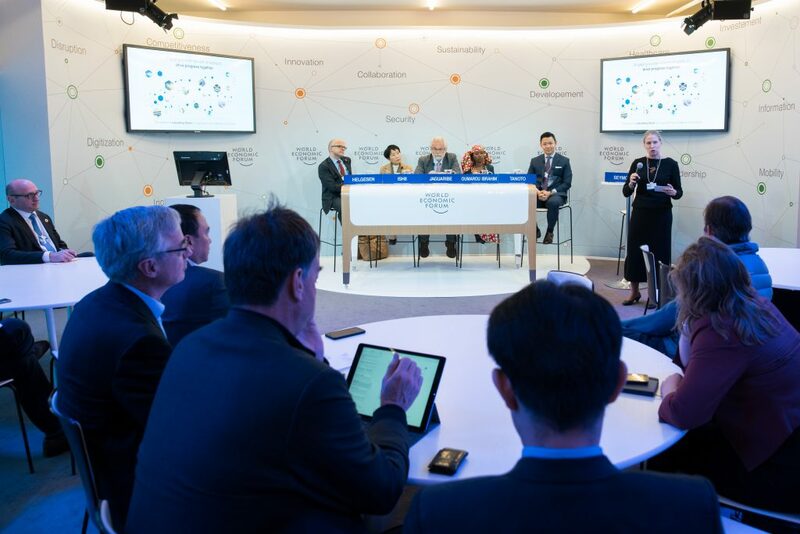 Each year in January, the normally sedate Davos, population 11,000, sees an influx of visitors when the World Economic Forum (WEF) holds its flagship Annual Meeting in the alpine resort town located in the canton of Graubünden, Switzerland. 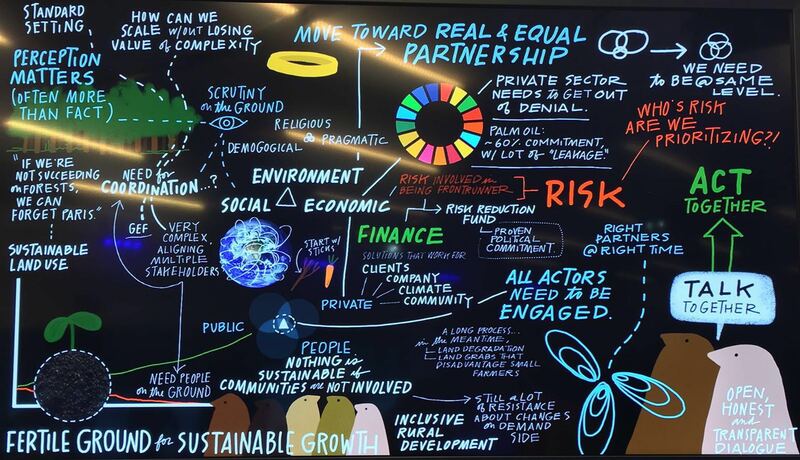 Since 2015, RGE has participated in the thought leadership forum to understand the cross currents of emerging trends and how the private sector can work in partnership with both government and non-government actors to be a force for good. 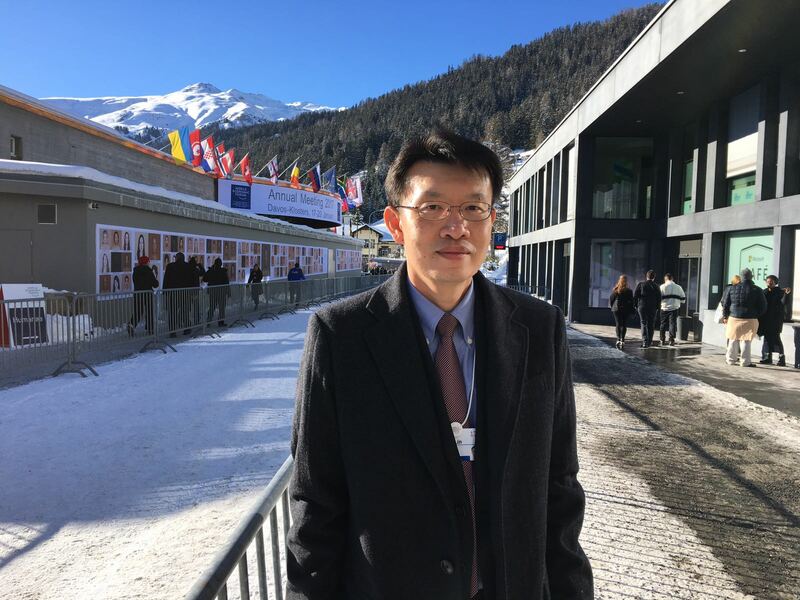 Attending the Davos summit this year was RGE Director Mr Anderson Tanoto and RGE President & Sateri CEO Mr Tey Wei Lin. 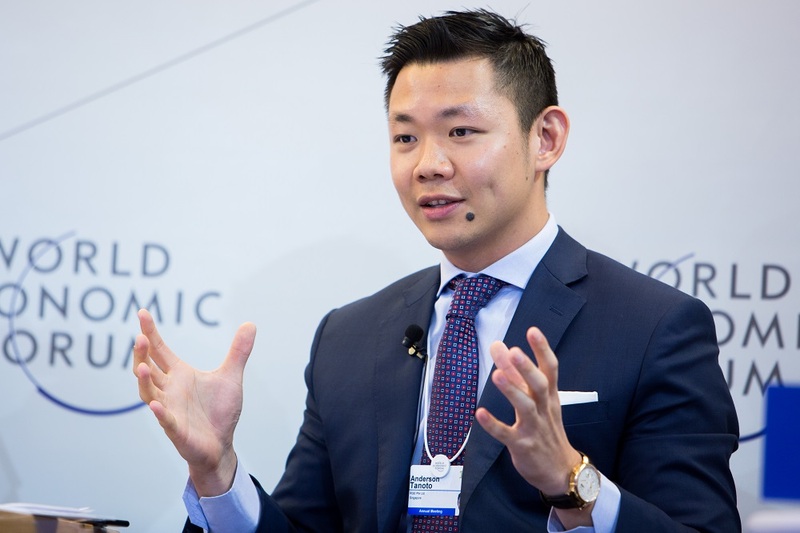 Reflecting on the theme of Davos 2017, Mr Tanoto said, “Responsive and responsible leadership is very interesting because Professor Klaus Schwab from the World Economic Forum shared that the kind of leadership required for 2017 is leadership with a radar and a compass. The importance of looking long-term was also underscored by Mr Tey. 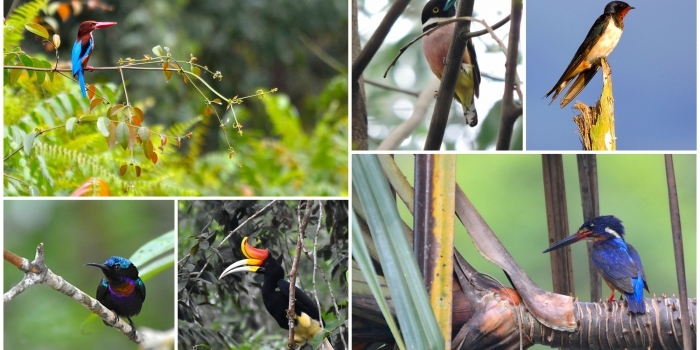 “We invest for the long term. We don’t invest for the next three, five years. We invest for the next ten, 20 years or even longer. “So, there could be short-term ups and downs, gyrations, noise surrounding how the world economy will behave in 2017 or even 2018, but that doesn’t quite affect what we do. We plan for the long-term and we will execute on them and we stay the course,” affirmed Mr Tey. 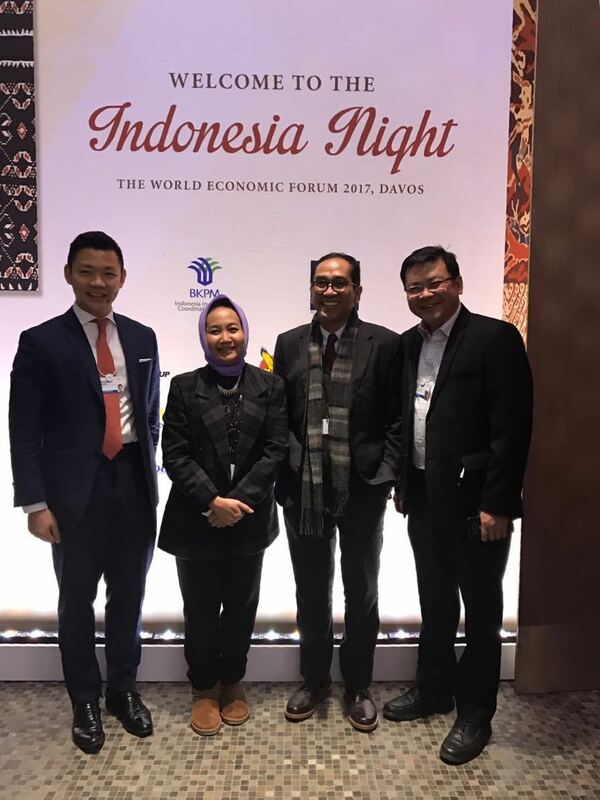 Continuing a tradition, the Indonesian government and business community hosted the Davos delegates to Indonesia Night, where amidst traditional Indonesian cuisine and cultural performances, the community gave attendees high-level insights into the business outlook of the world’s 10th largest economy. Gracing Indonesia Night were several Indonesian leaders including Mr Airlangga Hartarto, Minister for Industry; Mr Enggartiasto Lukita, Minister for Trade; Mr Thomas Lembong, Chairman, Indonesia Investment Coordinating Board (BKPM); and Mr Nazir Foead, Head of Indonesia’s Peatland Restoration Agency (BRG). RGE was a sponsor of the well-attended event. 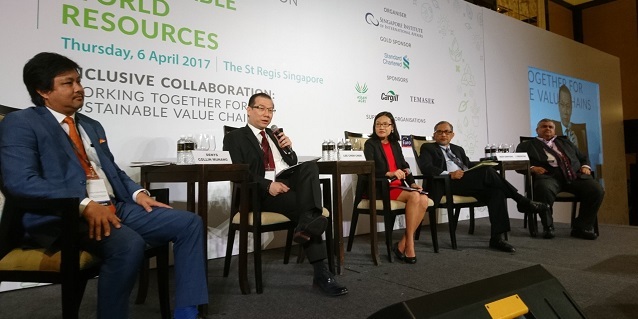 At WEF 2017, Mr Tanoto was a panellist in three discussion forums revolving around the theme of sustainable development. One such session was a forum on “Fertile Ground for Sustainable Growth,” introduced by Mr Marco Albani, Head, Tropical Forest Alliance 2020 and moderated by Ms Frances Seymour, Senior Fellow, Center for Global Development, USA. Joining Mr Anderson Tanoto on the panel were Mr Vidar Helgesen , Minister of Climate and Environment of Norway; Ms Naoko Ishii, CEO & Chairperson, Global Environment Facility, USA; Roberto Jaguaribe, President, Apex-Brasil, Brazil; Hindou Oumarou Ibrahim, Coordinator, Association for Indigenous Women and Peoples of Chad (AFPAT), Chad. 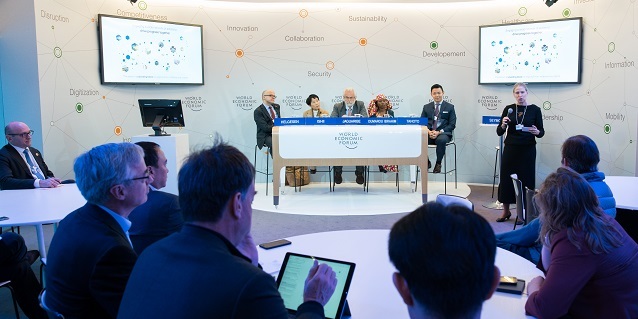 This continues a conversation started last year at WEF 2016 where RGE Chairman Mr Sukanto Tanoto shared his business insights and announced the addition of the fourth C – Climate – in the business principles underpinning RGE and its business groups during a panel discussion on protection-production partnerships. 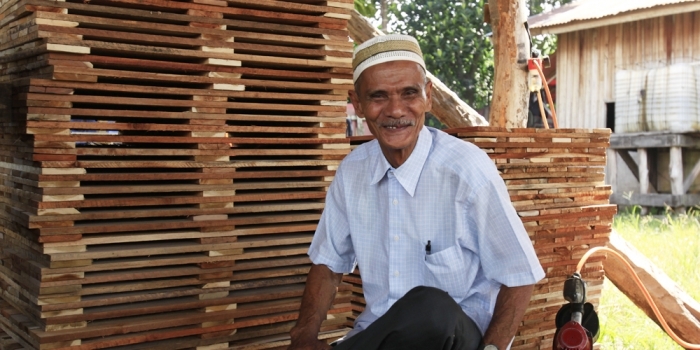 Today, as diverse as the RGE business groups are, a common thread that connects them is the ethos of being Good for the Community, Good for the Country, Good for the Climate, and Good for the Company.